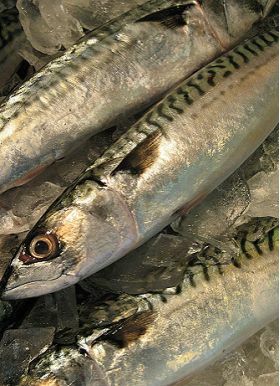 One of the most popular oily fish, has many health benefits. Supplied gutted. Head and tail removed if requested. Please note, where possible we will supply Fresh Fish if requested, however if unavailable we will substitute with Blast Frozen Fish.